The brand Vernee was founded in February 2016, marking the first step of new brand’s transfer from OEM/ODM to the public market. The brand operation team is composed of many enthusiastic young people who would try their best to design and produce great smartphones. 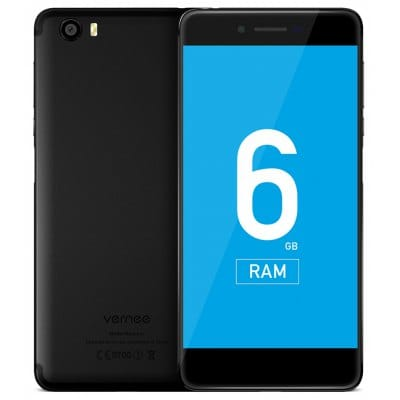 Recently launched Vernee Mars 4G phablet is a must buy one. If you’re looking for a phablet with powerful specifications at an affordable price then this is the best phablet to buy. This phablet comes with 5.5 inch Screen size of display with a screen type of 2.5D Arc Screen, Corning Gorilla Glass 3 and screen resolution of 1920 x 1080 (FHD). 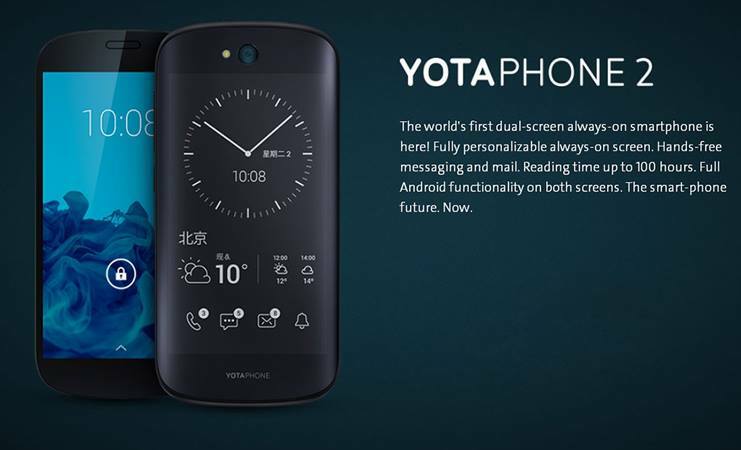 It comes with 5 MP of front camera and a 13 MP of rear camera with flash light. This phablet is packed with Helio P10 2.0GHz of Octa Core processor. With 4GB RAM and 32GB ROM this device is worth buying. Check out the full specifications below.